In a world of super powered wrestling. A young man named Ethan Scott witness his father get brutally beaten to near death by a monstrous man known as "The Grim Reaper" Krane. Losing hope after his fathers defeat he meets a legendary wrestler known as "The American Hero" Max Hogan. With the help of The American Hero. 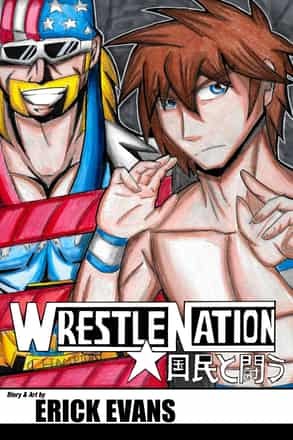 Ethan Scott must train his wresting spirit, rise to the top, and train hard so he can defeat Krane at Wrestle Nation.